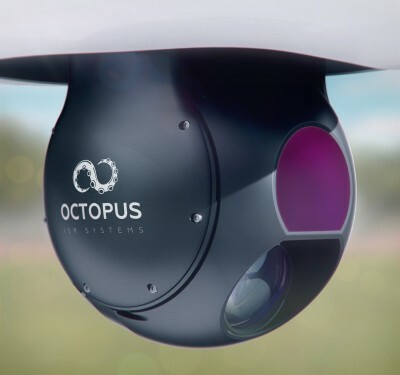 AeroVironment launched its new integrated commercial information support solution—which features the Quantix drone and a Decision Support System—at Drone World Expo. 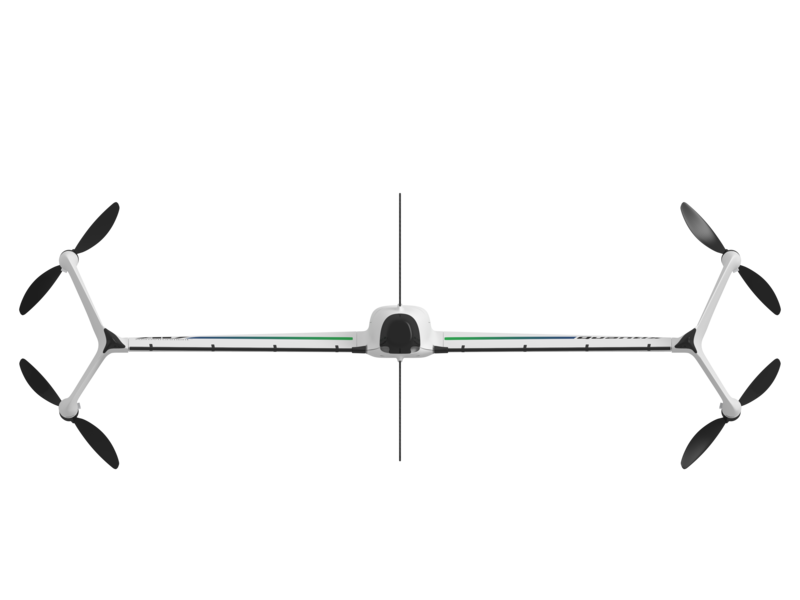 Quantix features automated flight with an operator-in-the-loop and a hybrid design that makes it possible to launch the aircraft vertically and transition to horizontal flight, according to a news release. 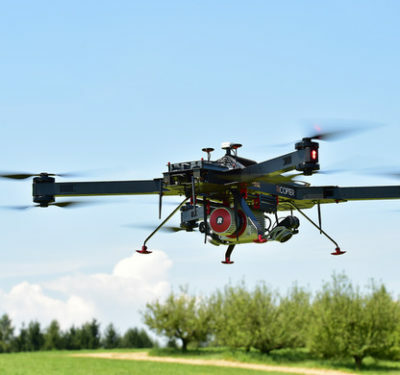 The unmanned aerial system is easy to operate and is designed to be the first practical commercial drone that combines vertical liftoff for safe launch and soft landing with horizontal flight for quick data acquisition. 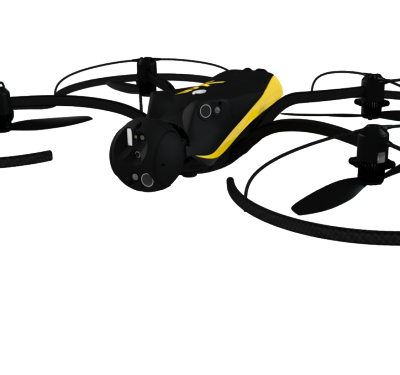 It also come with “land now” and “return home” command safety features. 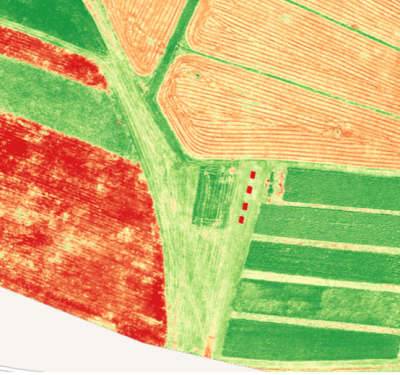 The AeroVironment Decision Support System (AV DSS) uses advanced research and algorithms to produce high-resolution datasets and analysis of agriculture fields and vineyards, railroad tracks, bridges, roads, pipelines and a variety of other assets. It features an easy to use mobile interface with secure cloud-based storage. The system was developed with proprietary algorithms and serves as the foundation for powerful data processing, integrating data streams from multiple types of sensors and data collection tools. It’s capable of securely storing large amounts of image data for historical trend analysis.